Kim Kardashian has FINALLY joined Snapchat and the internet has lost its mind. 21. 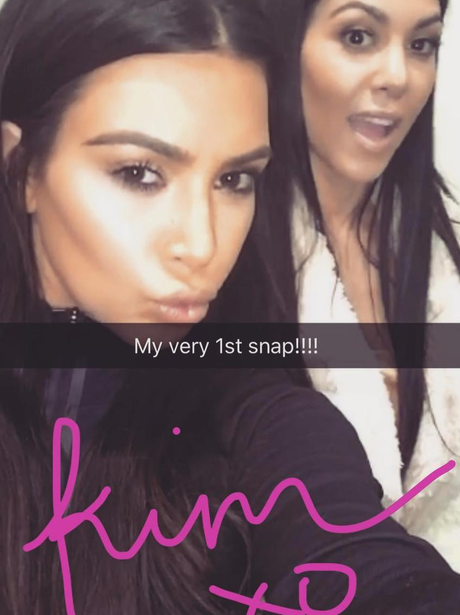 Kim Kardashian has FINALLY joined Snapchat and the internet has lost its mind.